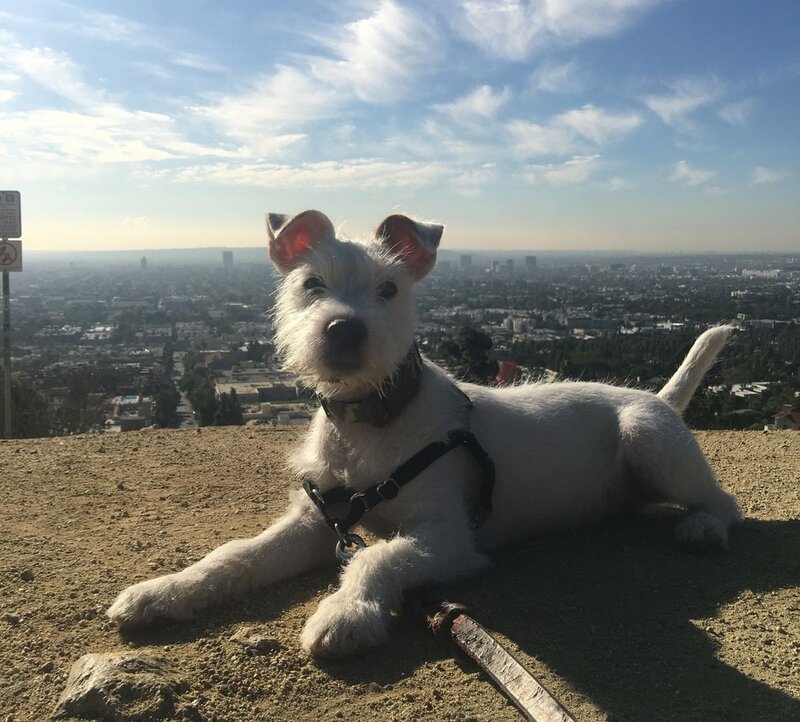 Book your pup some fun time with West Hikes. You can chose our pick up / drop off service and we’ll come to you, or you can meet us at our drop off location at the Urban Pet Beverly. Have a busy day? We also offer dog walking services. You can schedule your dog/s for a half hour structured work either separately or together. Discount given if you have multiple dogs and would like them walked at the same time.